Don't worry all, I have another amazing Giveaway for today. Ready for it? 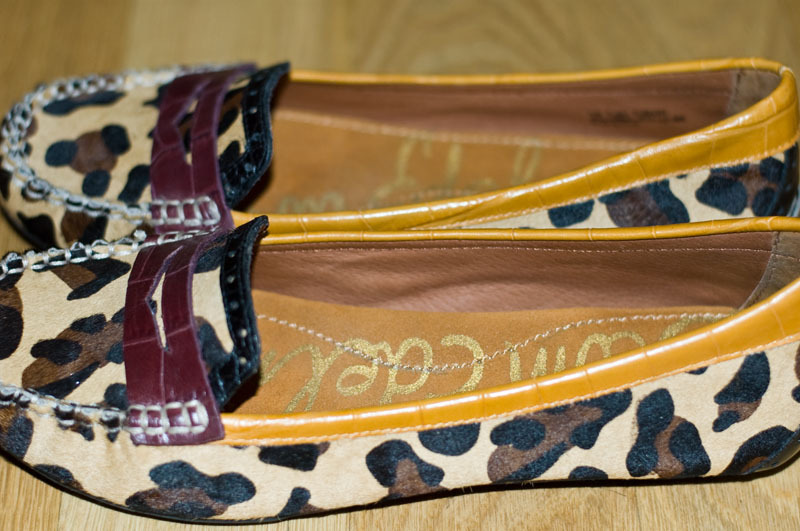 A pair of Sam Edelman leopard loafers! A winner will be chosen Saturday, Oct 1st. Good Luck All (and don't worry there are many more giveaways to come). I've been following you on bloglovin for a while already, so YAY! I'm loving all these giveaways. And how convenient that I am also a 7.5?! Coincidence? I think not. LOVE THOSE SHOES!! already following you on bloglovin! You have a lovely blog and awesome style! I've been following you for a while! Love the loafers! Hope I win! Ok totally doing this now, because those shoes are amazing AND my size!! Follower of course and that is just my size. Want them! Crossing my fingers! I'm a new follower! 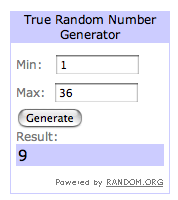 I don't know if this giveaway is international but I followed you anyway because I like your blog. If it is, please count me in! These are too cute - love the menswear inspiration. Followed you on Bloglovin'. Those shoes are to die forrrr. Thanks for this amazing giveaway! I'm a devoted follower, of course:) Thank goodness these shoes are my size, otherwise I'd feel a little bummed I couldn't enter the giveaway. haha..
these look so cute and gah, they're my size!! Already a follower :) LOVE the shoes! I am following now! Thank you so much for alerting me that the giveaway is still going on!!!! I have my fingers and toes crossed that I win! This is such a great giveaway! I'm a follower :) Those shoes are TDF! Thanks for such a fantastic giveaway! I'm a new follower on BlogLovin'! I guess it goes without saying that I love the blog by the way. ;-) My email is stylish.demeanor@gmail.com. Fingers crossed! Following you!!! Love your blog and love those shoes! I'm a 7.5! Yay!! I follow you on BLoglovin' GREAT GIVEAWAY! Girl you know I been following you forevs! Those shoes are awesome, I want, I need.